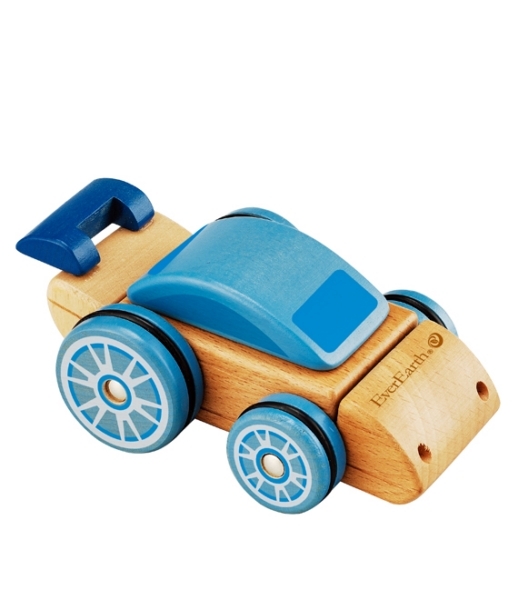 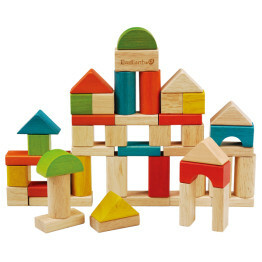 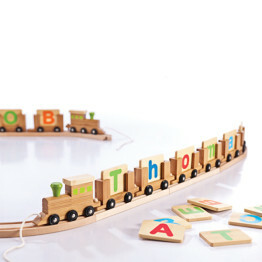 The Interchangable Wooden Car improves childrens fine motor skills and helps develop creativity. 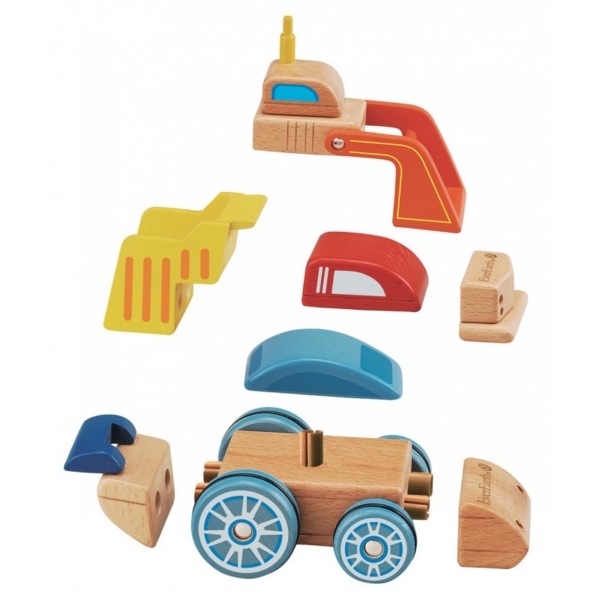 Children can learn how pieces fit together to make something new, as well as improving dexterity with these fast and fun cars. 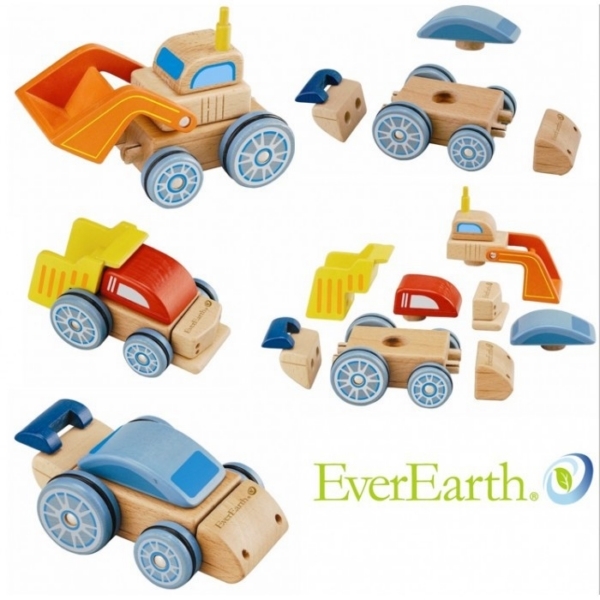 8 parts fit together to make a car, digger or bus. 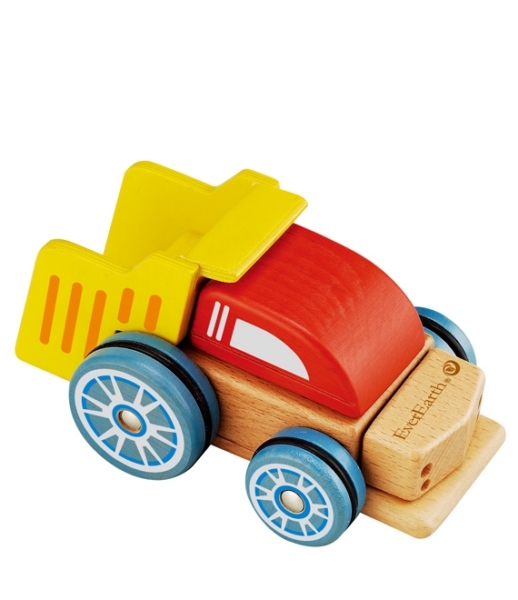 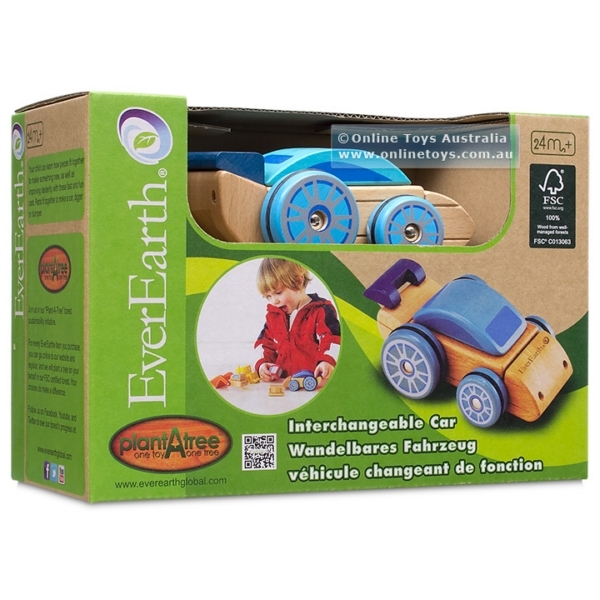 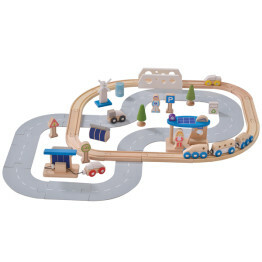 The Interchangable Wooden Car makes the perfect gift for any young child!